Note: This is a free show, so just click below to listen. 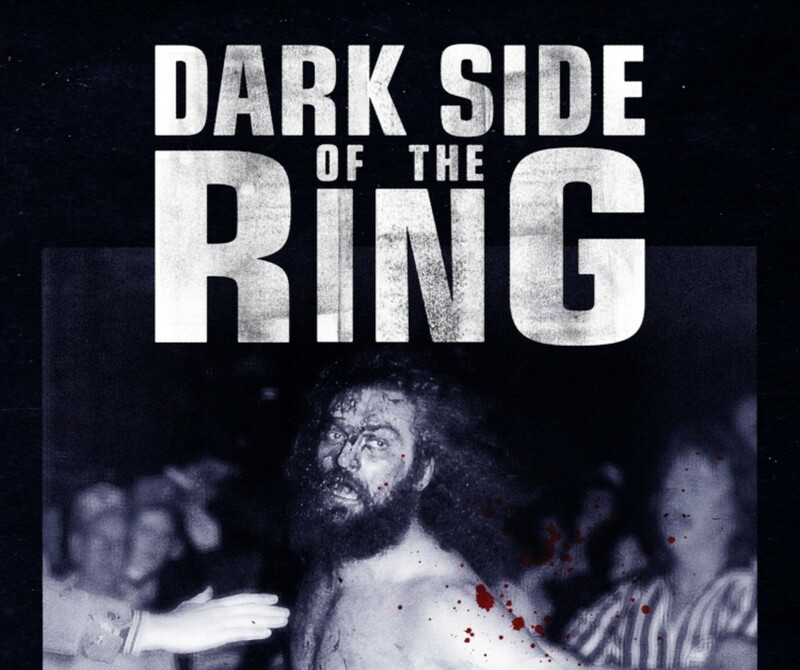 With Viceland's new six-part wrestling documentary series 'Dark Side of The Ring' set to kick off this week, I wanted to know everything about it from the creation to the execution. - Whether his view on wrestling documentaries changed after making this series...and a lot more. Just click below to listen and check out the debut this Wednesday night on Viceland, focusing on the Randy Savage and Elizabeth relationship.